Justice C.K. Abdul Rehim of the Kerala High Court on Monday issued a stayed the proceedings by the Bar Council of Kerala against Mr. K.P. Dandapani, the Advocate General for the State. Mr. Dandapani has filed a Writ Petition in the Kerala High Court, challenging a notice issued to him by the Kerala Bar Council, on a complaint of professional misconduct. The Petitioner’s wife is a Senior Advocate of Kerala High Court and the son is also a lawyer of the High Court. The complaint alleges that the petitioner’s son and wife are filing cases against the Government and its instrumentalities and such filing of cases amounts to professional misconduct. It alleges that this is against professional ethics and constitutional morality. It is also alleged that using his influence, Petitioner facilitated Standing Counselship to his son and they file cases against Government as well as its instrumentalities. According to the Writ Petition, Sri. 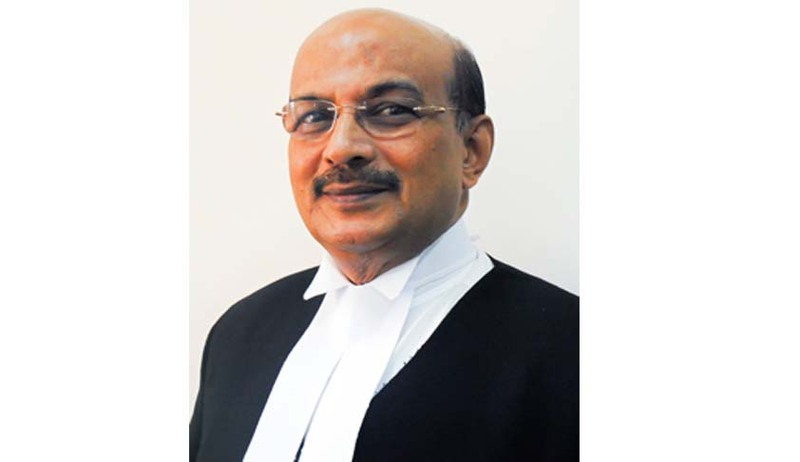 T.H.Abdul Azeez, Chairman of the Bar Council of Kerala at appeared on a T.V. Channel on 28th January, 2015 and stated that the Bar Council had issued a notice to the Petitioner on a complaint filed by Advocate J.S. Ajith Kumar. Advocate Dandapani then received a notice dated 21st January, demanding a reply on complaint on professional/ other misconduct. It asserts that according to the Advocates Act, other than the Bar Council, the Secretary or the Chairman has no authority or jurisdiction conferred by the Act or the Rules to issue any notice or call for any explanation. Hence, it says that the notice is without jurisdiction, illegal and vitiated by malafides. Averments in the Writ Petition is to the effect that the complainant has no case that the petitioner appeared in any cases were his son or wife appeared or that any particular case in which any corrupt or inducement had been exerted. In the absence of such specific details and particulars, it says, the complaint itself is devoid of any substance. According Bar Council of Kerala, the Chairman has the authority to issue such notices on the basis of the power conferred upon him by resolutions of the Council and the Council is preparing to file a detailed counter affidavit, countering all averments against the Council. Read the Copy of the Writ Petition here.